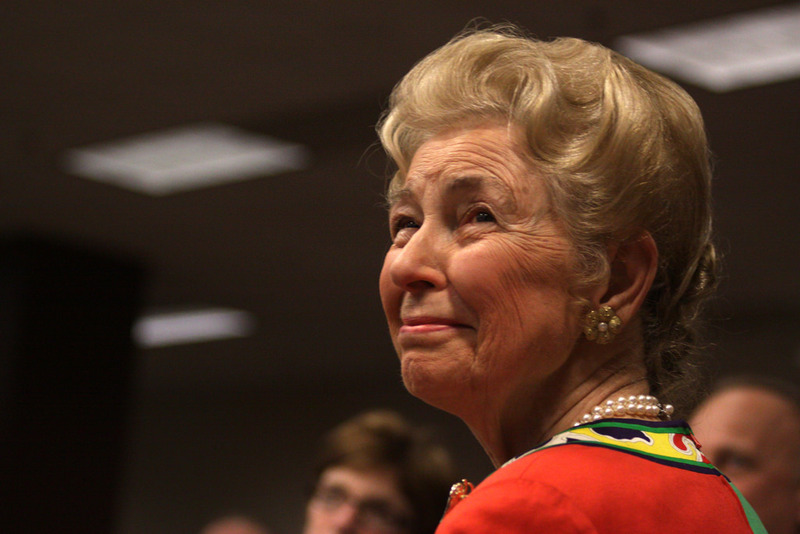 On election night when it became apparent that we were witnessing a truly remarkable and historic event, one great, American patriot came to mind — the late, conservative icon Phyllis Schlafly, who passed away this past fall at the age of 92. Lost in the media coverage since is the fact that it is Phyllis Schlafly, yet again, whom Americans have to thank for the biggest political upset since the election of Ronald Reagan. As if already being “regarded as one of the two or three most important Americans of the last half of the 20th century” (as described by one of her foes, no less) and having “plant[ed] the seeds of a conservative revival” that ultimately led to the Reagan revolution weren’t enough, Mrs. Schlafly outdid herself one last time. Undeterred by old age, right up until her death, Phyllis was still hard at work for the country she loved. Her early March endorsement of Donald Trump not only handed him a victory in the Missouri primary, but more importantly it gave him the stamp of approval necessary to be seen as a serious and viable candidate amongst countless conservatives, including this one. It’s fitting that Schlafly’s final book, The Conservative Case for Trump, happened to be released on the eve of her passing. Many, many times fellow conservatives have declared my mother to be wrong on a particular issue, while praising her generally. And every single time that I can think of, my mother ended up being right. Call it intuition, Providence, luck, or whatever, my mother has a certain knack for politics that has virtually never been wrong. I learned that the hard way until I accepted it. It was that “special something” that allowed Phyllis to see certain qualities in Trump that reminded her of Reagan, when others couldn’t. She recognized that he had both the strength and the platform to actually make it over the finish line. Her instincts proved prophetic. As those who followed her know, while Phyllis’s brilliance allowed her to speak on most every political subject, her longest-running signature issue was education. She believed that its control must be returned not only to the local level, but to those closest to the child, their parents. She understood that unless federal intrusion was eliminated and the power of the lobbyists of the vast education industry diminished, no school choice program in the world would have even a chance at improving American education. So, long before Common Core and No Child Left Behind existed, Phyllis and her warriors were fighting their predecessors — Outcome Based Education, Goals 2000, School to Work, the Careers bill and more. 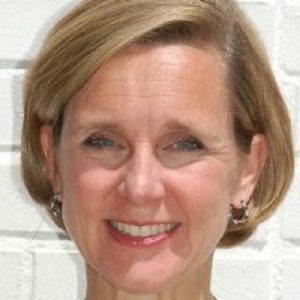 Therefore, it’s alarming to learn that other than Bill Evers and Larry Arnn, the bulk of those reportedly being vetted for secretary of education (Michelle Rhee, Betsy DeVos, Tony Bennett, Eva Moscowitz, and Kevin Chavous) all have views on education that couldn’t be more diametrically opposed to Schlafly’s. These people not only support Common Core, they fail to understand the importance of draining the education swamp. In fact, most are products of and live within the swamp that permeates the $600 billion K-12 education industry. They represent Jeb Bush’s Common Core machine that Donald Trump ran against. Editor’s note: This post was originally published at Hoosiers Against Common Core. Heather Crossin is a wife, mother of four, and co-founder of Hoosiers Against Common Core, who resides in Indiana.